Here we go! We'll start with the Optional Pocket Instructions. 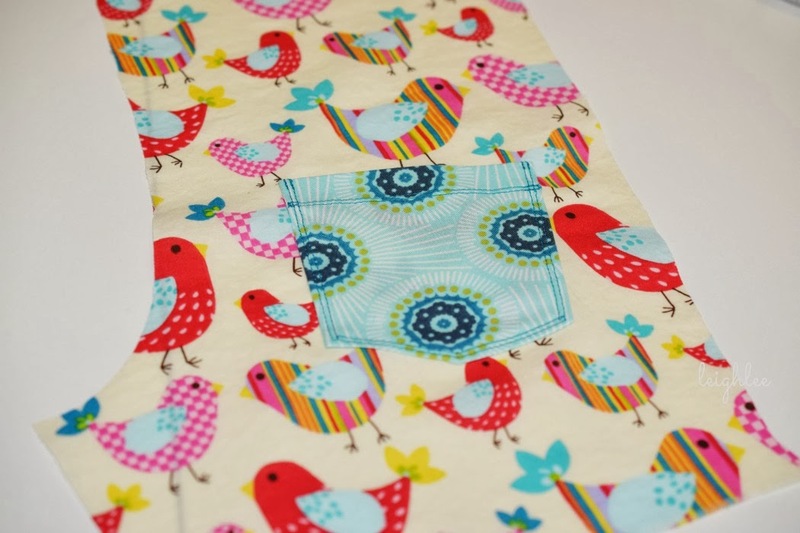 Finish the edges of the pockets by serging or zig zag stitching. Iron the top edge under at 5/8in and the side and bottom edges 3/8in. Topstitch the top fold of the pocket. I chose to use a twin needle, but one line of stitching is just fine. 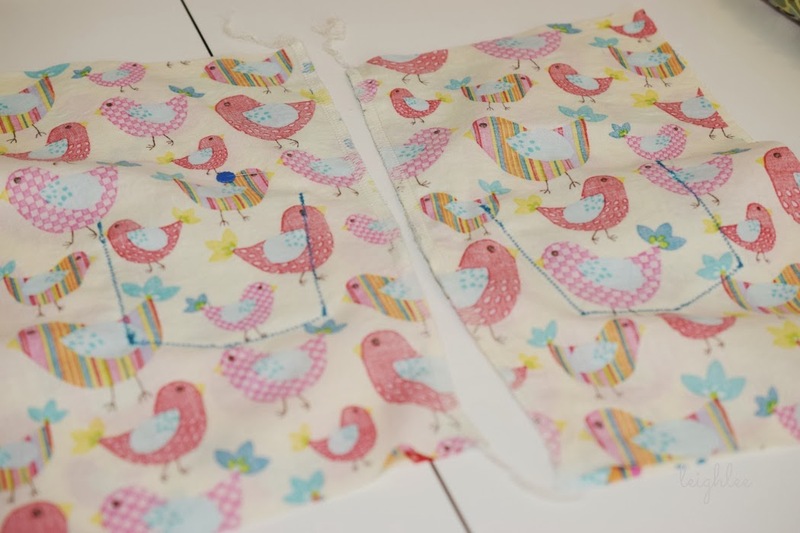 I knew that I wanted to do most of the topstitching with a twin needle(and let's face it, I get really excited when I get to use a twin needle. I know, once again you think I'm weird!). Here is where the marks from the pattern come in handy. 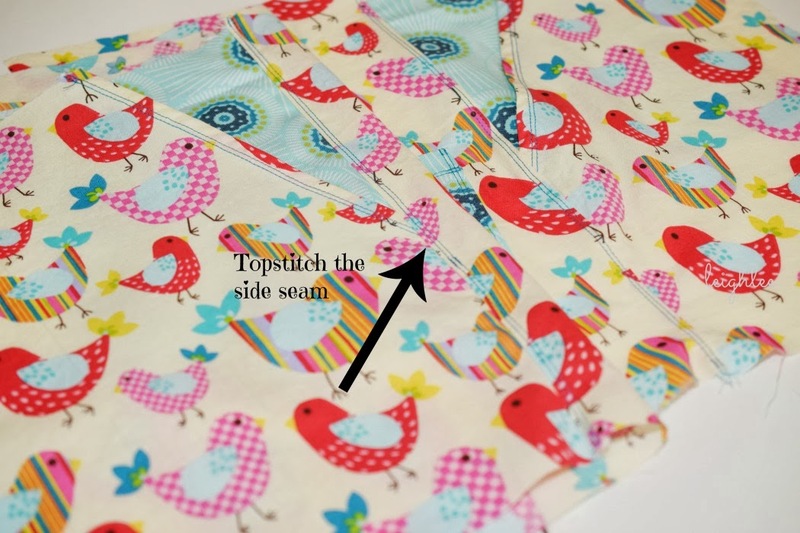 Line up the corners of the pocket right at the marks on the pants back pieces. Pin the pockets in place. Stitch the pockets in place. I used a twin needle(bwahahaha) to stitch down the pockets. Cute, huh! It looks like the pocket is crooked but it's supposed to be that way. Finish the side seams. 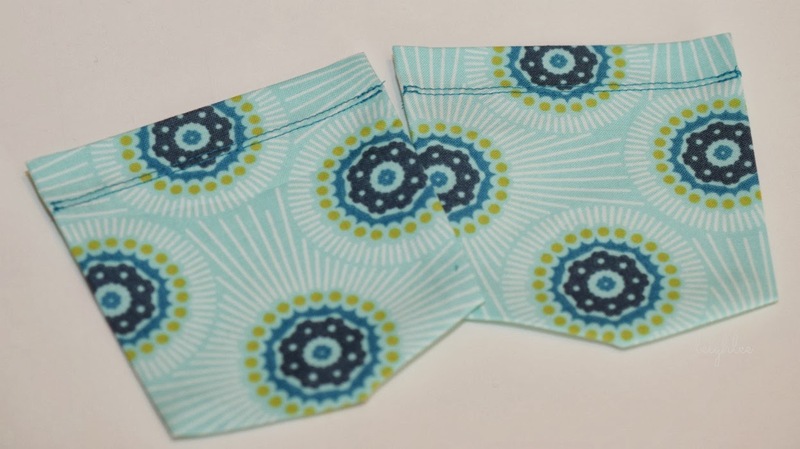 If you don't have a serger, it is always acceptable to zig zag stitch the seams. Open up the pants and iron the seam flat. I also topstitched the seam(with a twin needle, ha ha! ), that is totally optional. 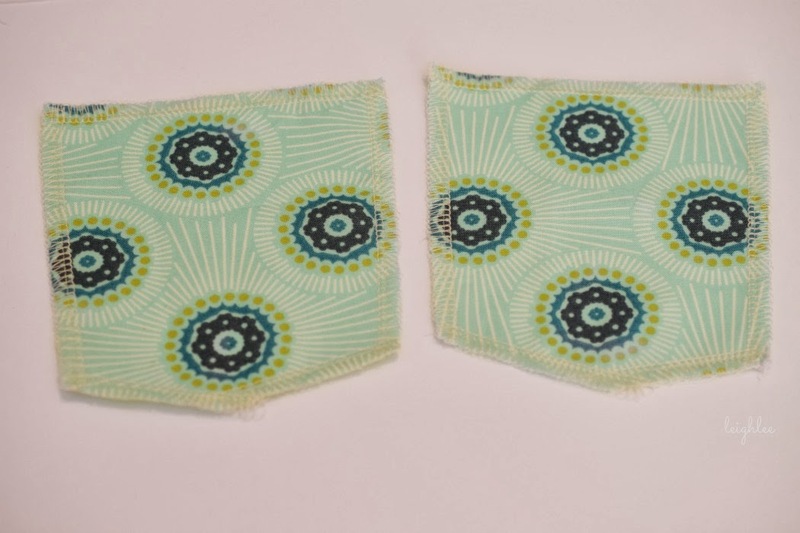 Below, both panels are showing the topstitching. I also made the front pockets, again optional. I played around and made the pockets functional instead of faux pockets. 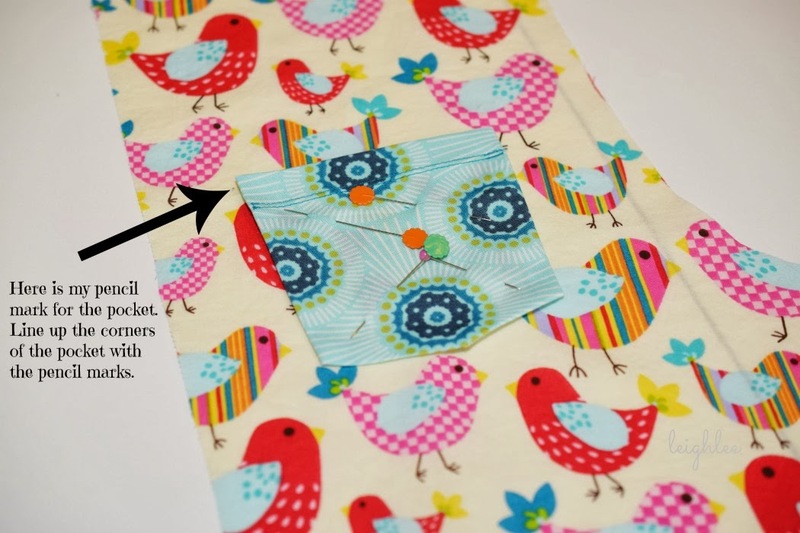 After I spent time banging my head against my sewing table about the stupid pockets, Jodi made a pattern and I wrote some instructions for the Inset Pockets. Awesome! It was soooo much easier than I was trying to make it! That's all I have for today! Let me know if you have any questions. Get ready for tomorrow, we're ironing and working on the crotch. 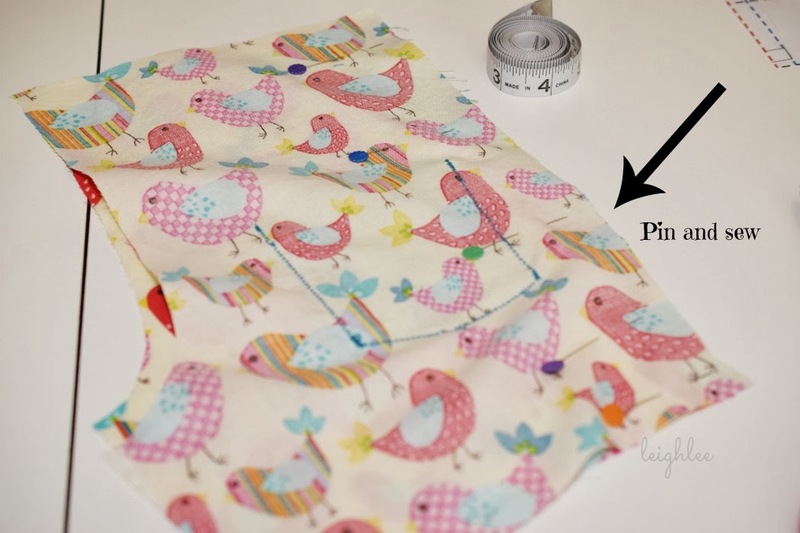 I'm showing an alternative to the pattern for sewing the pant legs, so don't miss it!